Aerosols - Benegas Custom-made propellants. Propaan Butaan. For over 40 years, Benegas has delivered the purest propellants to businesses in Europe and beyond. At our own plant, we compose propellants for you at the required pressure. Our odourless propellants can be used for cosmetics, technical sprays and as a blowing agent. Our propellants consist of propane, iso-butane and/or n-butane. The gases have been de-odorised and mixtures are created at exactly the right pressure. 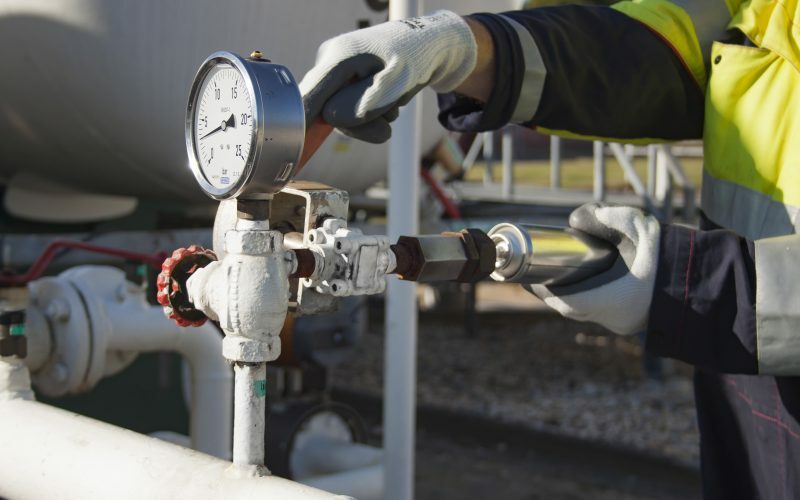 We can produce any required pressure between 1.2 and 7.0 bar (at 20°C). Our propellants are custom-made for every customer! At our plant in Putten, with its central location in the Netherlands, you will find storage, de-odorising and mixing facilities specially for propellants. We deliver our propellants worldwide in special tanktrucks with ISO containers. Benegas stands for high quality products and flexible delivery. Naturally, a very thick substance like paint requires a different pressure than a much thinner substance such as hair spray or insect spray. 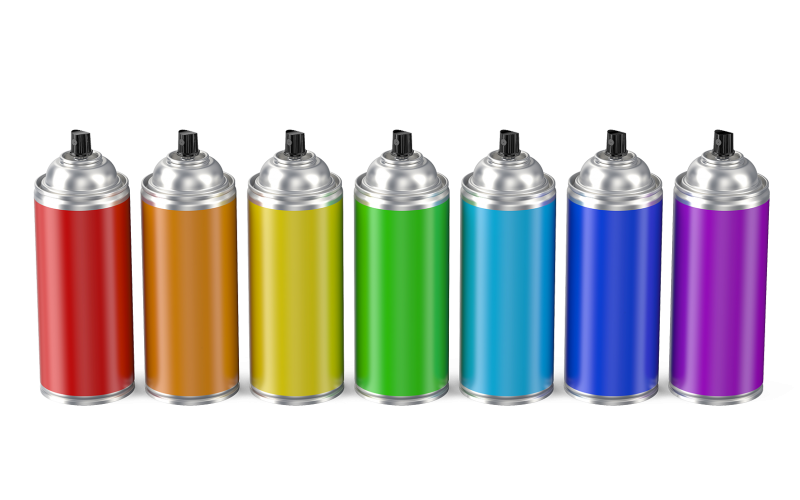 In addition, there are other variables that determine the pressure in a spray can, such as the size of the opening in the spray cap. This means that propellants are custom-made by definition. The appealing feature of propellants based on propane and butane is that they retain the same pressure until the product has been used up completely. Thanks to controllable pressure, this type of propellant offers many options. Our propellants are found in cosmetics, air fresheners, insect sprays, paint sprays and technical sprays. 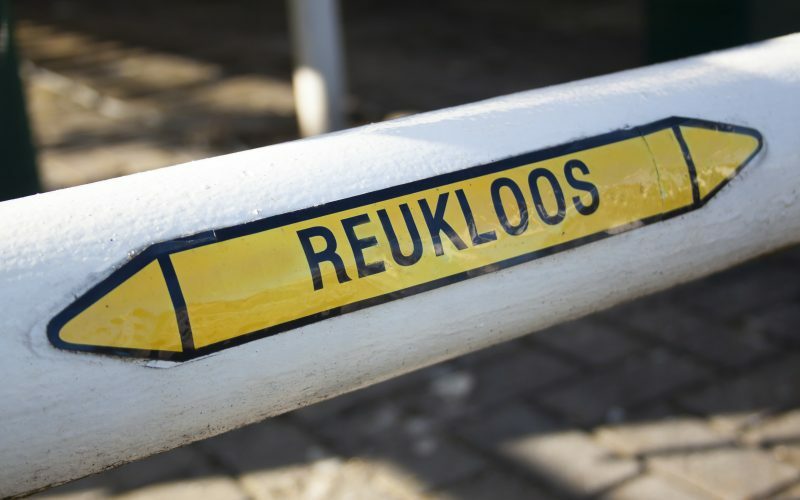 Benegas is a member of the Dutch Aerosol Association (NAV, Nederlandse Aerosol Vereniging). As such, Benegas supports the interests of the Dutch aerosol industry with respect to environmental and consumer organisations. 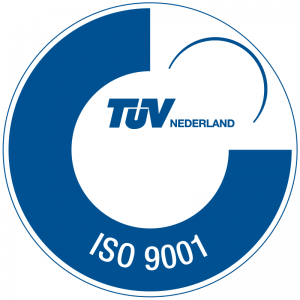 In addition, Benegas is ISO 9001 certified by TüV Nederland. This means we meet all the necessary quality and reliability requirements. So you are assured of a high quality product and reliable service.